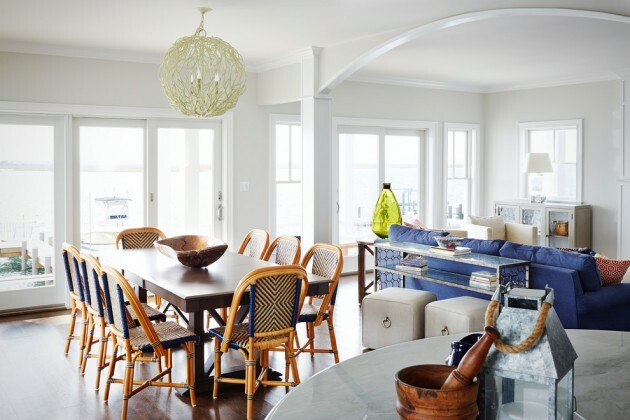 The coastal design style implies that the residence wearing it is located on some kind of a coast which can be an ocean beach, lakeside, seaside cliff etc. 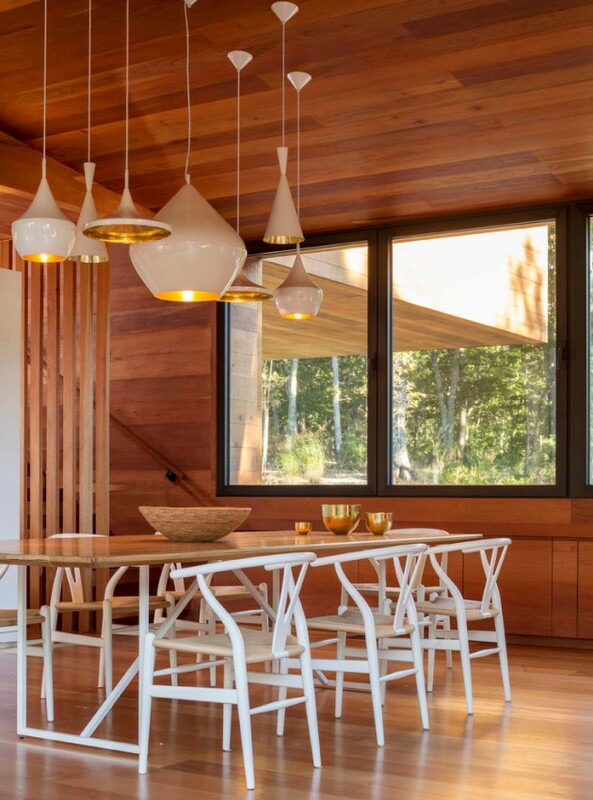 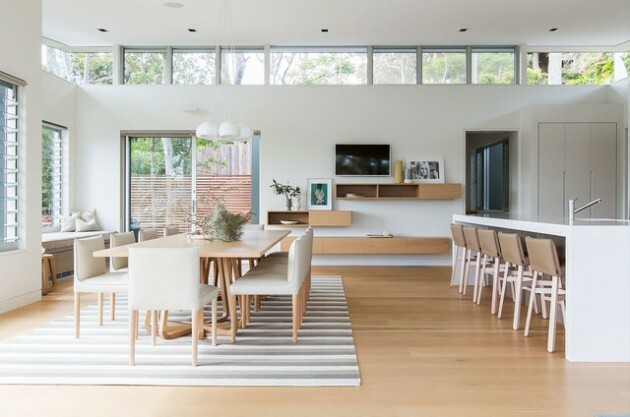 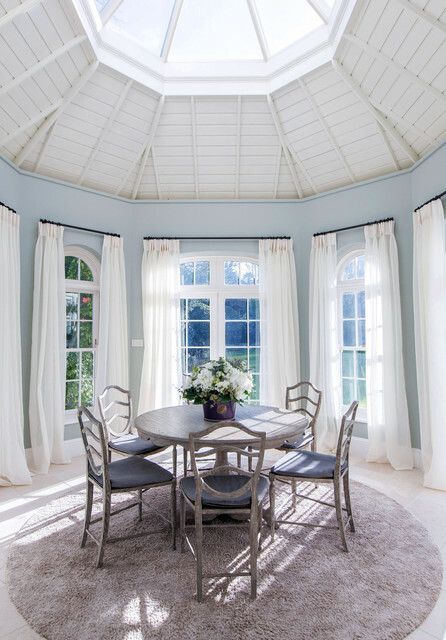 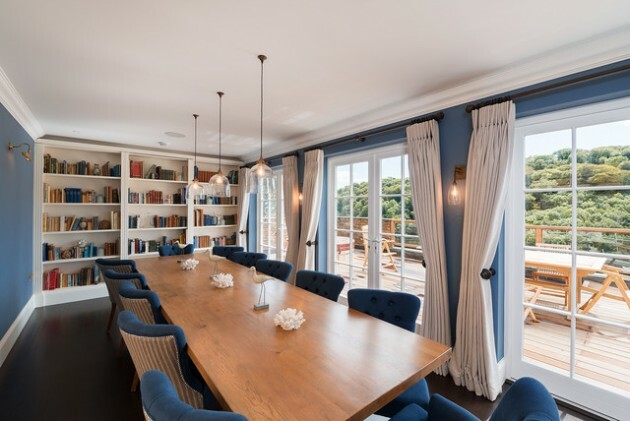 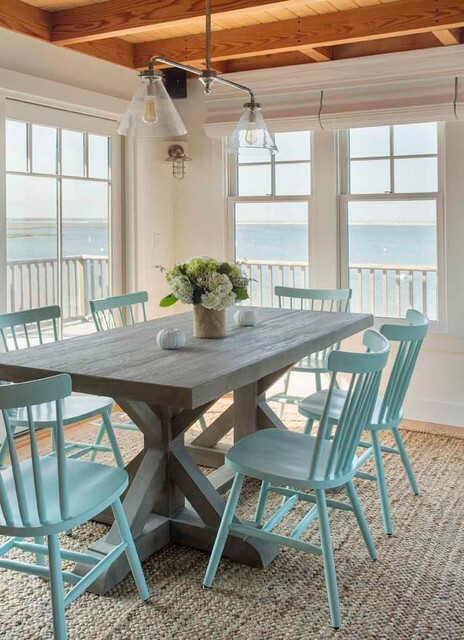 This means that it’s location offers scenic views which is the reason why the coastal interior design tends to utilize the natural lighting as much as possible. 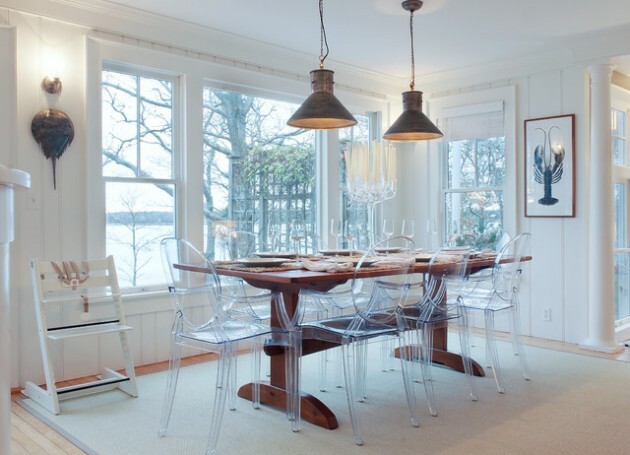 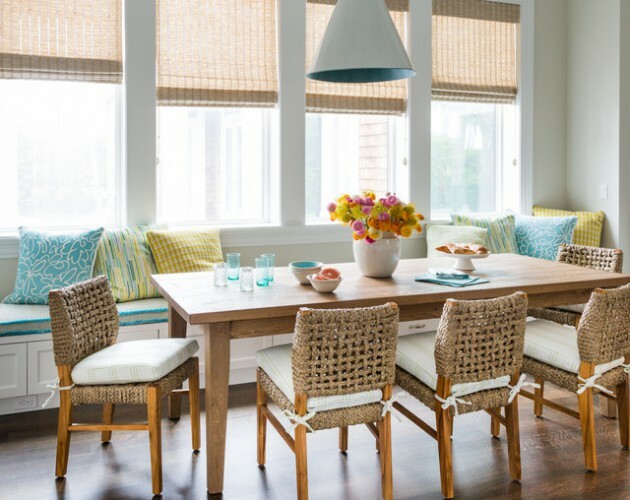 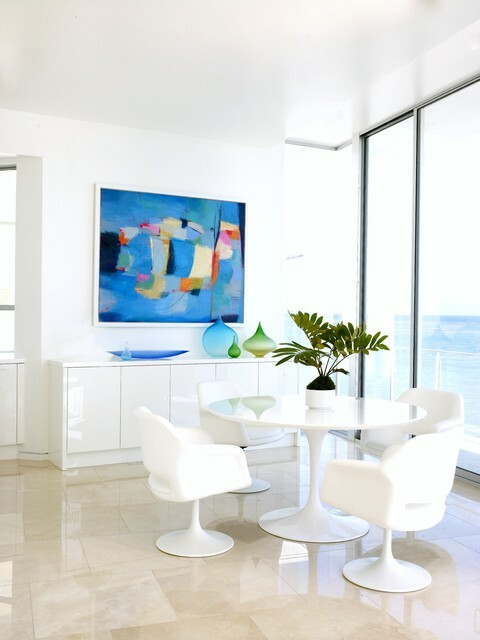 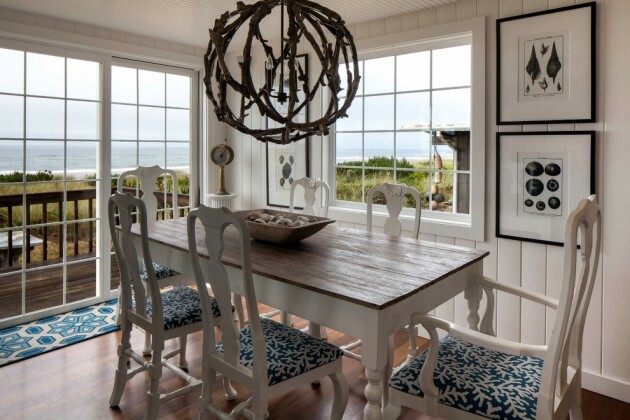 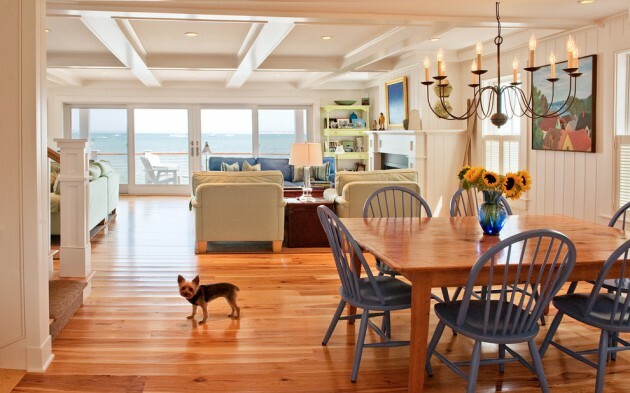 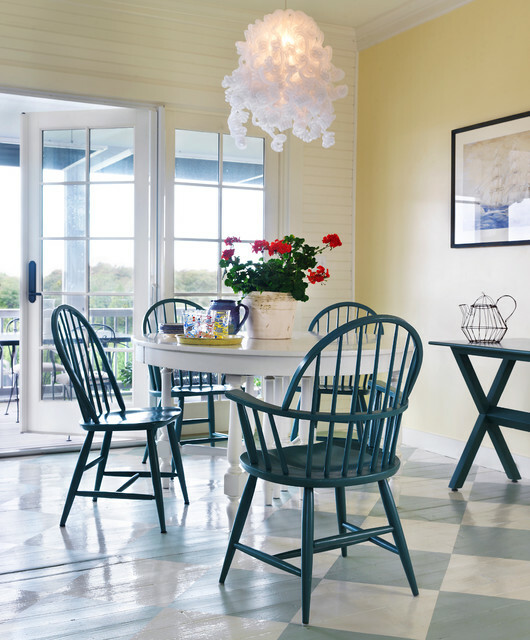 The same goes for the coastal dining room interior design which should have natural lighting as well as brighter colors. 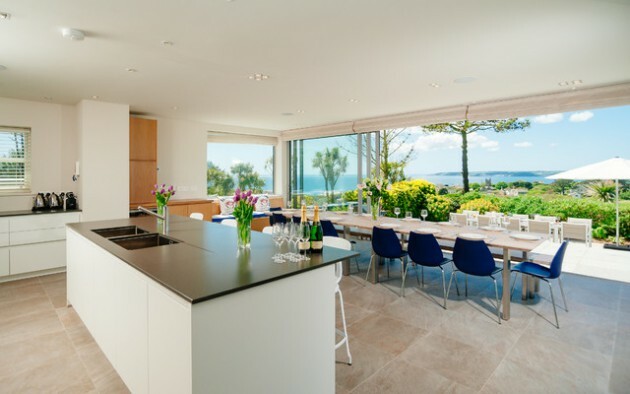 But the main feature of the coastal design is it’s ability to provide unobstructed view of the scenic environment outside which you could easily see from our other collections featuring the coastal: kitchen, bathroom, bedroom and living room.